Michael began his trading career more than 23 years ago when he started trading NASDAQ stocks as a SOES trader in what were known as “prop shops.” He eventually migrated to trading directly to the pit for the S&P 500 Index when a point was worth $500. When the first emini contract was created he had already developed the foundation for what was to become the TradeSafe System. He’s traded all of the major mini indexes, learning the personalities of each one. Additionally, Michael has both swing traded and day traded nearly all major futures and commodities as well as Forex and equities. 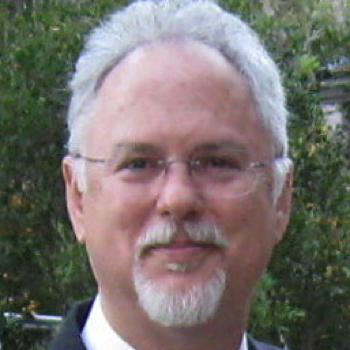 As president of a nationally recognized trading group in Austin, Texas (Austin Association of Financial Traders) he was often approached to teach his methodology. Over the years he has coached more than 3000 students from all around the globe. Throughout this period, Michael has developed mechanical systems and tested scores of trading tools such as charting programs, data feeds, the first electronic order entry platform and virtually every type since then. Several times a year he has taught a day trading course at a major university. Michael has also been an entrepreneur, owning several businesses. His background as a therapist and trainer equips him to offer cutting edge tools that traders can use themselves so they can maintain diamond-hard discipline in their trading. 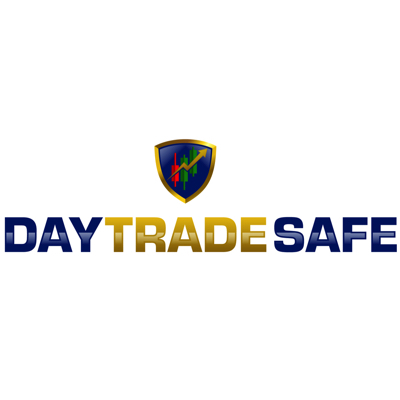 Michael is dedicated to providing the most comprehensive array of trading resources you can use to transform your current trading into a successful trading business, the TradeSafe Way!